APS Aviation Parts Service d.o.o. (Doo) is recognized quality supplier of spare parts, material and components for military radar systems. Many years of experience in delivery of necessary components to the Ministry of Defense of Republic of Serbia, as well as support of different customers around the globe, confirms expertise of APS Aviation in this sector. 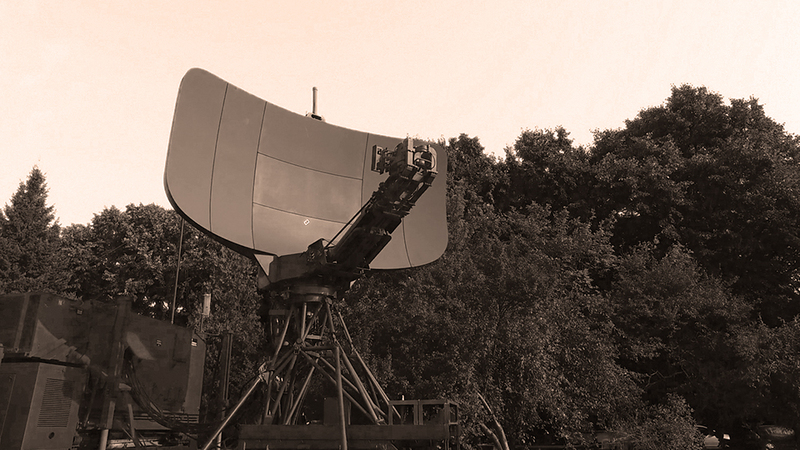 Our special partnership with Serbian radar overhaul shops allows us to offer repairs, maintenance and upgrading of these radar systems to third parties. We have established a long-term business Contract with local depo who can repair electronic components and manufacture parts for the AN/TPS-70 and AN/TPS-43. With these increased capabilities APS Aviation Parts Service d.o.o. (Ltd.) becomes “one-stop-shop” for all AN/TPS-70 and AN/TPS-43 needs. 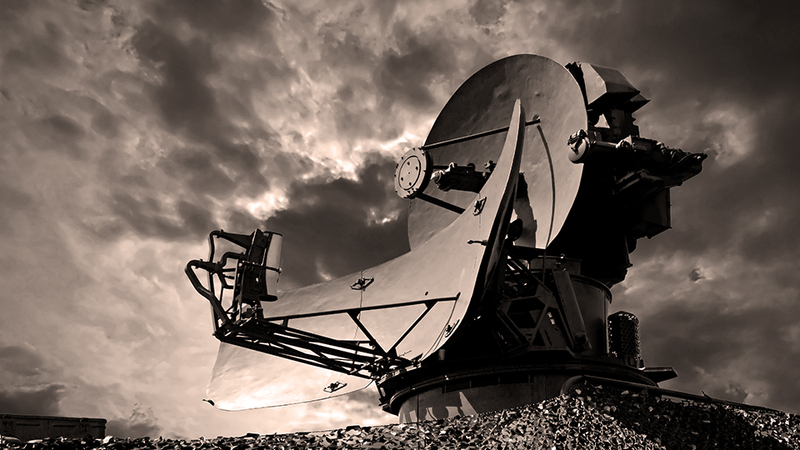 We also provide support for weather radar systems which we can support with parts or repair and overhaul in one of our partner companies in Serbia.